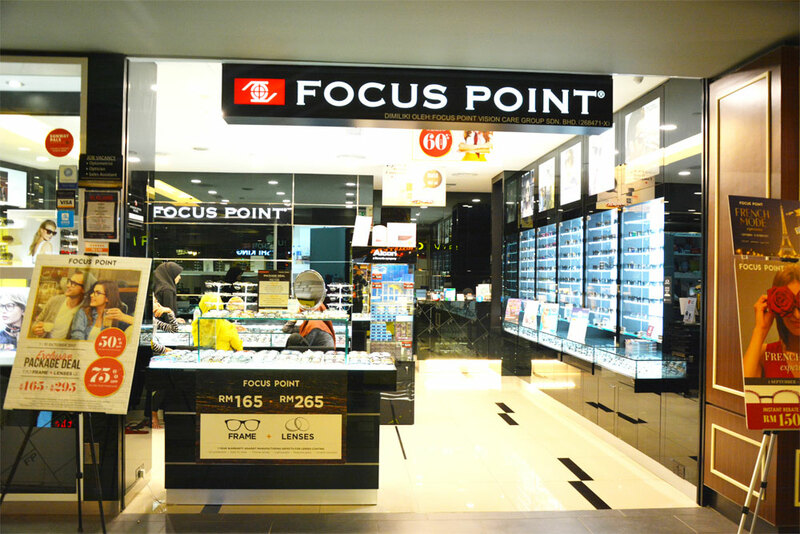 At Focus Point, professionalism tops of our list of priorities. As leader in the eye care industry, we understand that we’re here to provide more than just products such as prescribed glasses, ophthalmic lens and sunglasses. Eyewear is our passion.